Ah…vacation. A time to escape from the real world and indulge the basic human need for stress-free days. We aim to make your vacation worry-free as well with travel insurance tailored to your trip. Whether you are hiking a rugged mountain, photographing the kids at Disney or sun bathing on a white sand beach with a drink in hand – we’ve got you covered. When you invest in travel insurance you are protecting the investment you’ve made in your trip from unforeseen events. Everything you’ve paid for in advance, and is non-refundable, should be included in the total trip cost when choosing the best plan for your trip. You will most likely find what you need in a comprehensive policy. They are designed to cover a wide range of travel-specific concerns for the average person and will offer benefits ranging from trip cancellation or interruption to baggage loss or delay. The policies are intended to help you recover those losses, as well as provide additional coverage in case you become ill or injured while traveling or that that your property has been lost, stolen or damaged. When comparing travel insurance providers and plans, take note of any extra benefits that may be available in the plans. 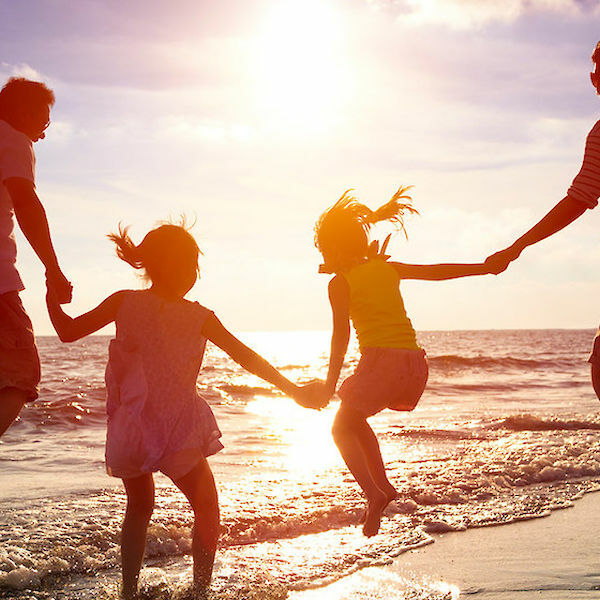 Some plans are specifically designed for families vacationing together, others provide better coverage for international travel. If you are intending on participating in adventure activities while on vacation – like hiking, mountain biking or skiing – you may want to look for plans that allows for sports or hazardous activities coverage (or maybe even travel medical or medical evacuation coverage specifically). Everybody’s vacation is going to be different from the next, but we know you’ll find the right policy for you here at InsureMyTrip. Do research and know what types of coverage is available on various plans. When considering trip cancellation or trip interruption coverage think about all the travelers and non-travelers; you may want to look into pre-existing condition waivers also. Most importantly – find a plan to cover you fully so you can sit back and relax on your vacation! Planning a Viking river cruise in May 2019. Do I pay for travel insurance immediately after booking my trip or can I wait? You can purchase most policies up until the day before departure, however; you may not be eligible for some time sensitive benefits if you do not purchase within 10-21 days of the initial trip deposit/payment. Some time sensitive benefits are, but not limited to: Pre-Existing Condition Waiver, Financial Default, Terrorism, Cancel For Any Reason and Cancel For Work Reasons. I will be renting a house for 3 months at $2950 per month, Can I buy insurance to cover the 3 month rental if I need to cancel for some reason? As long as the rental is prepaid and non-refundable and it is not your own time share, you can insure the cost. The number one covered reason for Trip Cancellation and Trip Interruption is the unforeseen illness or injury of you or a traveling companion that deems you unfit to travel, by order of a licensed physician; or the unforeseen hospitalization or death of a family member. To see all of the covered reasons to cancel or interrupt your trip, please click on the dollar amount that appears under the words "Trip Cancellation" when viewing a quote. Trip Cancellation reimburses 100%. Planning a trip to Florida, but not with a travel agent. Found a place on Craig's list. If I purchase insurance before I send money or sign the rental agreement, will it cover me if the rental agreement/property is a hoax? No, this is not something that is covered with travel insurance. This is a legal matter that would have to be addressed with an attorney. Does trip cancellation cover if your employer denied time off for the trip? Unfortunately, that isn't a covered reason with Trip Cancellation. You can, however, look at policies that offer Cancel for Any Reason for this concern. There are 3 conditions that must be met to purchase a Cancel For Any Reason Rider as follows: Purchase the policy within 10 - 21 days of First Trip Payment; Insure ALL prepaid and non-refundable travel expenses prior to departure; Trip arrangements must be canceled more than 48 -72 hours prior to the departure date. If you meet all 3 of these conditions, most of the policies will reimburse you 75% of your trip costs, unless otherwise noted. To view plans that offer this benefit, please select the cancel for any reason filter on the quote results page. does travel insurance cover timeshare maintenance fees paid in advance in case of travel cancellation or delay? Unfortunately, no. Since these fees are paid regardless if you travel or not, the fees cannot be insured. We do not have policies that include just cancellation by itself. Our comprehensive plans provide Trip Cancellation and other travel protection benefits, which we cannot remove, unfortunately. 7 days before our flight takes us to Jamaica my bride to be has her passport stolen in subway. $5000 resort fee plus $1900 airfare now in peril. $5000 trip interruption insurance bought 15 days prior (2 policies) do not cover losses because it happened out of the coverage period. The airfare was a complete loss. The resort fee charged me a $400 penalty to move vacation to another date. I have $2300 in losses. Could have I made the trip coverage period 1 week before leaving to prevent this technicality from happening on my next trip? If you had purchased a policy at the time you paid for your trip, and your policy specifically mentions this in the certificate, you could potentially have coverage for a documented stolen passport. Not all policies offer this coverage and benefits can be state specific, please keep in mind. Hi, I am planning a multi stop vacation that includes 4 city stays, a 13 day cruise and hotels and air & train cost. Do I just add up each of those costs to reach my total vacation cost? Does the cost include both parties (husband and wife) on the trip? Yes, your trip cost is calculated by adding all of your expenses into one total. The plans would cover whoever you listed on the quote. If you list 2 ages, then the plan would cover 2 people at the price listed. This is disclosed in orange at the top of each quote page. Regarding coverage for pre-existing medical conditions: Does the ACA mean that Travel Medical Coverage automatically applies to pre-existing medical conditions (i.e., heart desease)? Pre-Existing conditions are different with travel insurance versus health insurance. 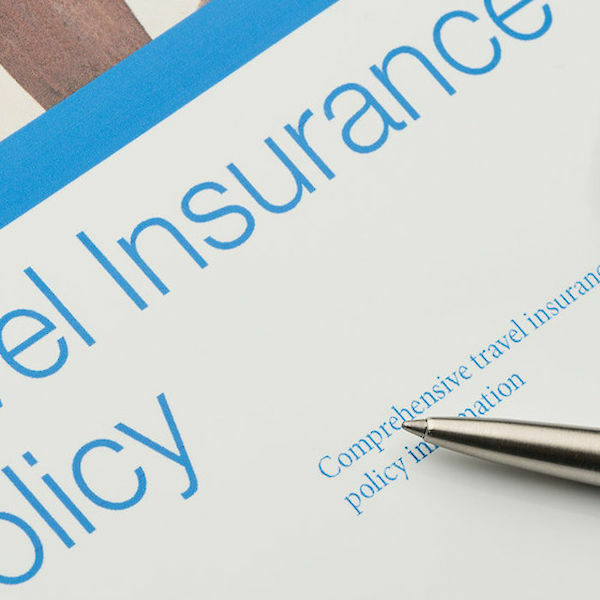 Travel insurance does not follow the same guidelines as the ACA. Each plan has a Pre-Existing Condition Period, The Pre-Existing condition period is the number of days that the insurance company will "look back" from the date the insurance was purchased, to see if your claim is related to a Pre-Existing Medical Condition. If the reason you are canceling, interrupting or seeking medical coverage is related to pre-existing conditions there will be no coverage. A Pre-Existing Condition is any treatment, diagnostic tests or exams, any recommendations for diagnostic test or exams, or any adjustments in medication up or down within the pre-existing condition period stated (depending on the company, 60 days to 3 years prior to the effective date). Most policies will offer a waiver of pre-existing conditions if you meet the following conditions: You purchase the policy within 10 to 21 days of making your first trip payment; insure ALL prepaid non-refundable expenses prior to your departure date; and be medically fit to travel the day you purchase the policy. if my health insurance covers us completely including flights and I don't care about luggage loss and not worried about the flight cost and my trip is privately conducted when we get there don't I only need trip cancellation if we get sick or a parent/child dies. None of our 27 providers offer a cancellation only plan. You would only be bale to get cancellation as part of a comprehensive plan, and you cannot remove the other coverages you feel you would not use. Your concern with cancelling due to an illness would be a covered cancellation reason on any comprehensive plan.